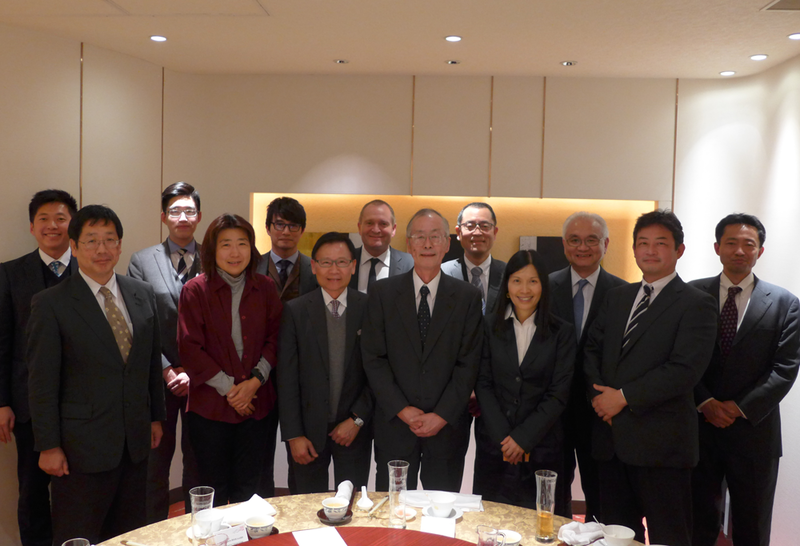 The Chairman of the Promotion and External Relations Committee and the Commissioner for Maritime and Port Development led a delegation comprising members of the HKMPB and representatives of the maritime industry to visit Tokyo from 20 to 23 March 2017 to promote Hong Kong as an international maritime centre. 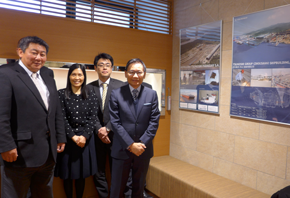 The delegation met with various maritime-related organisations, including members of the Japan Protection & Indemnity Clubs, Japanese Shipowners Association and Japan Shipbrokers Association. They also met with the Japanese liner companies and local industry representatives to exchange views on the development of global maritime industry and encourage them to use Hong Kong as an outlet for their shipping business. 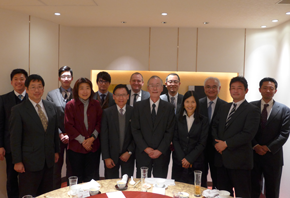 The delegation promoted Hong Kong's status as an international maritime centre and reinforced the relationship with Japanese shipping community through 15 meetings with various maritime-related organisations arranged in the four-day visit.